The all-new 2017 Chrysler Pacifica has earned a five-star overall safety rating from the U.S. National Highway Traffic Safety Administration (NHTSA). Five stars is the highest possible safety rating given by NHTSA. 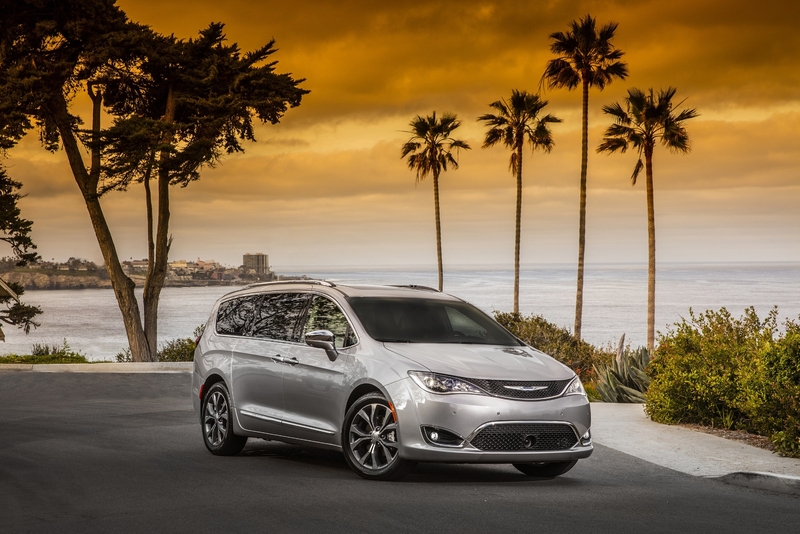 The Chrysler brand’s all-new minivan also scored five stars – the highest possible rating – in each of the crash tests included in NHTSA’s safety assessment program. “These results are a clear indicator of our unwavering commitment to engineering excellence,” says Mike Dahl, Head of Vehicle Safety and Regulatory Compliance, FCA – North America. FCA US engineers conducted more than 8,500 simulated crashes and more than 80 full-vehicle impacts. These tests led to the development of a body structure that integrates 12 different steel grades. High-strength steel accounts for 72 percent, of which 38 percent is Advanced High-strength Steel (AHSS). And because these materials were used strategically, the new Pacifica’s body structure is also 250 pounds lighter than that of the vehicle it replaced – an enhancement that contributes to the vehicle’s class-leading 28 miles-per-gallon highway-cycle fuel-economy rating. The blending of radar sensors and cameras is known as sensor-fusion technology. Such redundancy affords greater object-detection precision. Similar systems on competitive vehicles feature one technology or the other. Once reserved for luxury-segment vehicles, FCA US currently makes sensor-fusion technology available across six vehicle segments – from small SUV to minivan. It is the Company’s technology of choice for driver assistance in crash mitigation. The all-new 2017 Chrysler Pacifica boasts more than 100 available safety and security features. It starts at $28,595, excluding destination charges. ** Designation applies to any 2017 Chrysler Pacifica produced after August 2016.